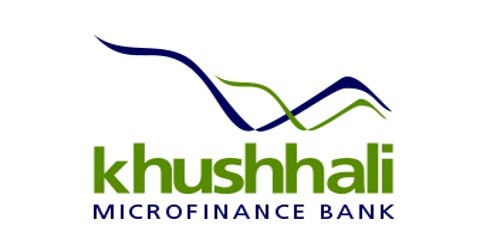 It is a broadly described annual report of Khushhali Microfinance Bank Limited in the year of 2014. During the financial year, Total Assets of the Bank stood at Rs. 16,692,433,678 million as against at Rs. 13,289,656,542 million. The bank gradually increased its deposit base to Rs. 8.7 billion in 2014 from Rs. 1.0 billion in 2010. Total Liabilities of the Bank Rs. 13,406,306,069 million as against at Rs. 10,530,778,550 million. The Share capital of the Bank stood at Rs. 1,705,000,000 million. The Bank’s pre-tax profit of Rs. 942 million increased by 75% against last year’s profit of Rs. 538 million. The Bank achieved a profit after tax of Rs. 703 million, which is 94% higher than last year of Rs. 363 million. Other income of the Bank reduced by 16% to Rs. 217million as bad debts recoveries declined by Rs. 32million against 2013. The EPS for the year ended 2014 is Rs. 3.300 per share as compared to EPS of Rs. 1.70 per share in 2013. As of 31st December 2014, the Bank’s capital adequacy ratio (CAR) is measured at 25% against 29% last year. The Bank’s CAR was well ahead of the mandatory requirement of 15% as per the Prudential Regulations (PR) for Microfinance Banks.